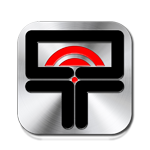 iRADIO.tt is a music business focused on expanding the appeal of Island Music globally via new media, live performance and distribution. The concert production/live event division is focused on growing the audience for live music events incorporating the many music genres in Trinidad and Tobago and the wider Caribbean. This will be achieved by developing the public's trust through a commitment to top quality production of high-profile concerts without compromising the music. 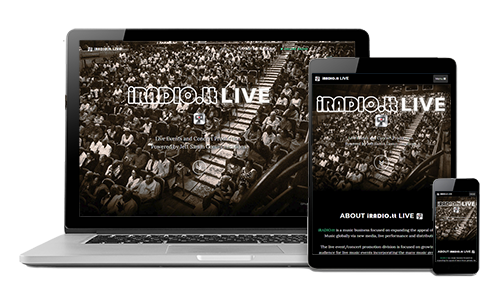 In addition to fulfilling the role of a traditional concert promoter, iRADIO.tt LIVE will also specialize in providing opportunities for partnerships by adding value to events through dynamic and highly visible marketing strategies, advertising, public relations, sophisticated design and the production of attractive and collectible collateral media and merchandise. 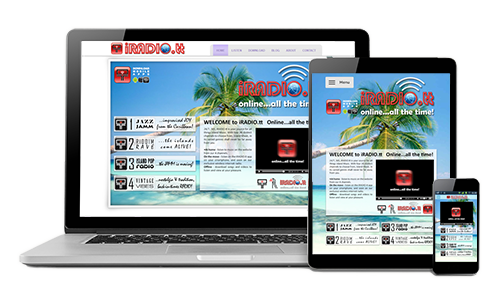 iRADIO.tt is a music business focused on expanding the appeal of Island Music globally via new media, live performance and distribution. 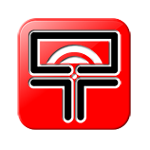 The radio production/broadcast divisions together serve as a platform for new media expansion in the creative industries via internet radio. The production division will create original programming, and develop metadata management systems for Caribbean musicians and publishers. The broadcast division will provide a platform for local music distribution enhancing branding opportunities for stakeholders, and introduce and expand the use of new broadcast technologies.